Advanced Search Techniques In SEO For Bloggers - Blogspot - All in one SEO basics pack For Bloggers/Blogspot - Complete Blogspot SEO Tutorial, Tips and Tricks | Blog About Tips And Tutorials. Advanced search techniques in SEO for bloggers who wants to do SEO for themselves both on WordPress and Blogger/Blogspot blog can make use of my All in one SEO pack basics for bloggers to obtain a higher rankings on Google, with the full Blogspot SEO Tutorial/guide you will be learning on how to optimize your blog post to get a better page rank on Google, the blogger tips and tricks on SEO. SEO which stands for search engine optimization can be said to be getting a blog or a particular page of a website to show on top 10 of Google search. A website fully optimized can maintain a steady ranking on Google applicable to WordPress and Blogger, Now there are major few ways you can do SEO for yourself and get results immediately though I regard it as blogger tips and tricks, outranking your competitors, writing an SEO fully optimized content, doing keyword research and many more. Before we move deeper into learning the advanced search techniques in SEO for Bloggers on Blogspot and WordPress, I call it All in one SEO pack for Bloggers which gives you the ability on How to Do SEO on your blog. The complete Blogspot SEO Tutorial. How To Do SEO For Blogspot Bloggers. 1. 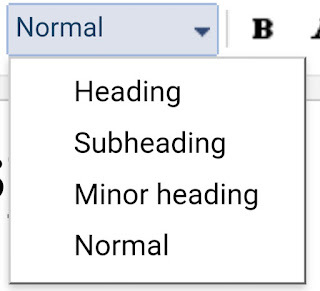 Adding Your Website To Google Search Console. Add your website to Google search console can do a lot better on your SEO work, this will help signal Google that your website is ready to start appearing on Google search engine. 2. Creating A Blog Sitemap. Sitemap works in a way that you can't even imagine as it helps signal Google bots which website to index and start appearing on Google search engine. 3. 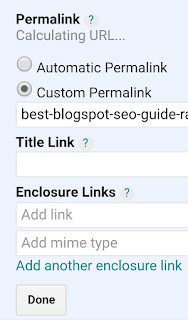 Listing Your Blog To Be Visible To Search Engine. 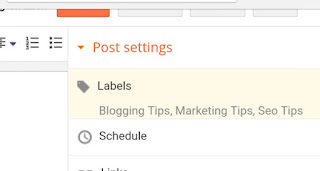 Adding Your blog to search Console and creating a sitemap for your blog is good but without making it visible to search engine is a waste of effort, visit your blogger dashboard and navigate to settings=>click on basic=>then click on visible to search engine and yes. Best Blogspot Tips And Tricks To Do SEO. 1. Make Use Of A Custom Domain Name. You are a blogger and you always complain that no matter how unique your contents are you never made first page of Google, my No1 tips I have that will improve your rankings is getting a domain from Namecheap. As if you have a sub - domain (.blogspot.com) and your competitors are with (.com) with the same quality contents, they stand a chance to rank better than you. Getting a custom domain from Namecheap will improve your SEO score. 2. Premium SEO Optimized Template. Getting an SEO optimize template can skyrocket your rankings on Google and improve your SEO score, the trick is get a well optimized SEO template - and start making use of in your blog. • Faster indexing of blog post. • Get other blog link to your blog and many more. Guess what am planning to give it to you in particular reading this post less than $5 actually it's not that price but only for $2, yes it's worth more than that but I want to help you experience better results in ranking. Interested old Kindly Use the Contact Form on this blog Or WhatsApp me on +234-8084992812 please remember to share this post. One of the most used tips and tricks on doing SEO for your blog and it works like 100% for those that wants to see Google first page. You need a quality backlinks to your blog and also one with Good Link juice. The two are best in terms of SEO related services feel free to check them out and also they are my best tips and tricks when it comes to increasing my Domain Authority. Creating a social media handle for your website/blog can help boost your Google SEO as it helps in traffic and getting your website popular. A good web hosting has a big role in SEO as it comes with increase in page speed, Good uptime, and many more. There are many web hosting i will recommend but let me drop the best which is Namecheap Web Hosting. Buy hosting from Namecheap and enjoy it's features for a good start and ranking. Yes content is king in terms of SEO and to get better result, you need a quality contents but what if you have a great content what next? You need to try the manual yoast plugin I must say that it is applicable to all bloggers on any niche. • you can get people to easily share your blog post on any social media and generate more traffic. • Getting visitors engaged - addthis.com plugin helps to increase engagement on your blog and Google loves such website, getting started with addthis can help boost your SEO and ranking on Google 1st page. 2. 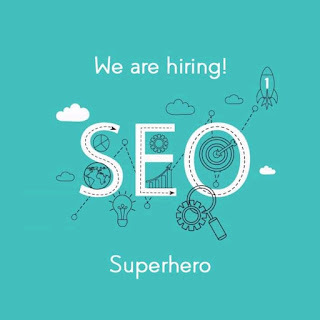 Seoclerks And Crorkservice Link Building Services. Yes want to get a better SEO for your blog maybe your blogspot or WordPress blog just know that you need SEO services from expert. Their SEO for bloggers are super and quality making use of their services can boost your rankings than that of yoast plugin SEO. 2. Possibility of generating commission. 3.: Increase in your rankings. Internal linking is one of the best SEO Plugin that any blogger can use to see results. 5 Blogspot SEO Tutorial That Is Still Effective And Working. Your blogger title serve as a number one point in you appearing on Google first page and maintaining a steady ranking on Google, your keyword should be seen on your blog title as it makes your blog post SEO strong. The more the keywords has in an article, the more it is possible for ranking, but if your article contains too many Keywords it will be considered as spam by google and other search engine. 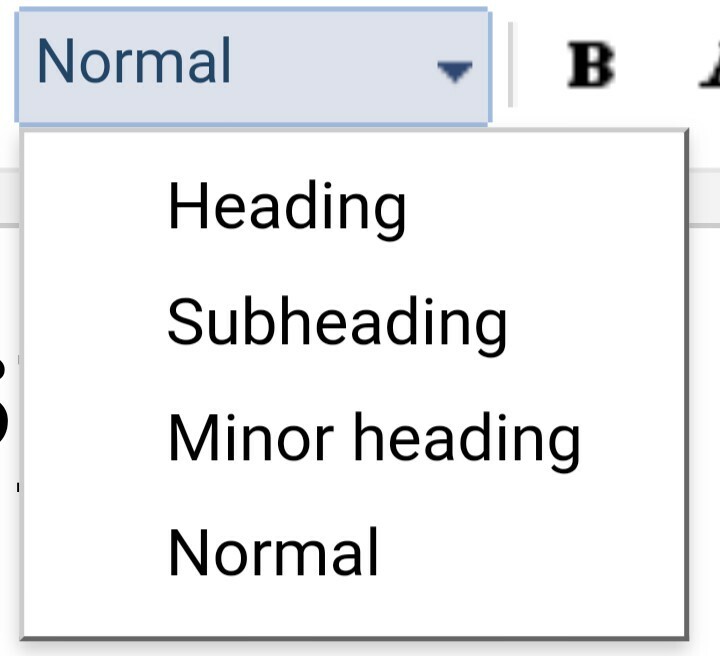 Typically you should aim for your keywords to be 3℅ to 5℅ of your writing to be keywords..
Having a good title is one of the most important thing for your WordPress or blogspot blog and also important for your article. Make sure you have your main keyword in your title tag to get the most out of your content. Save and name your files by dashes not underscore - this create the url where search engine can understand the individual words unlike underscores. Seo algorithm are always changing so stay updated to avoid your knowledge getting outdated. 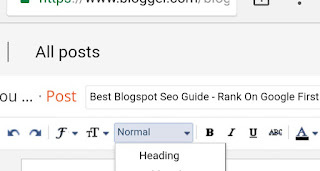 Blogspot Seo Guide You Can Use To Rank On Google. This implies submitting your sitemap to top search directories like Google,bing,yahoo etc. 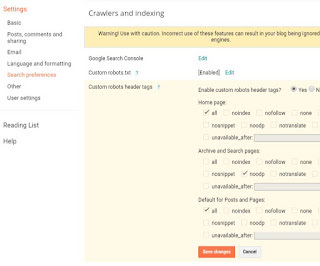 This helps to notify Google bot to crawl your post Immediately after hitting the publish button. 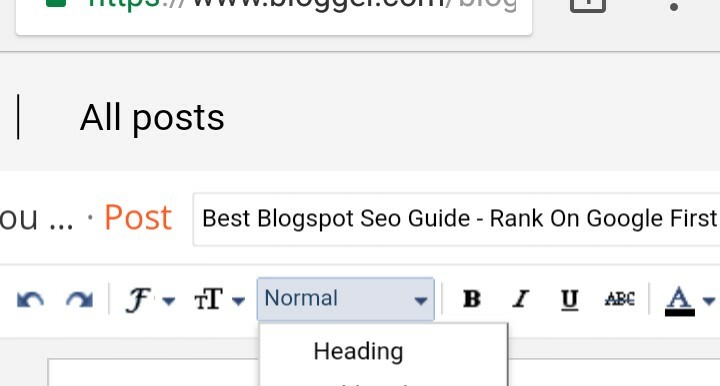 I found this part as the most important part in blogspot seo guide because it triggers Google to tell them your blogspot blog is all about. So having a title tag works like hell and helps to increase your ranking on Google. 3. Adding A robot.txt Tester. 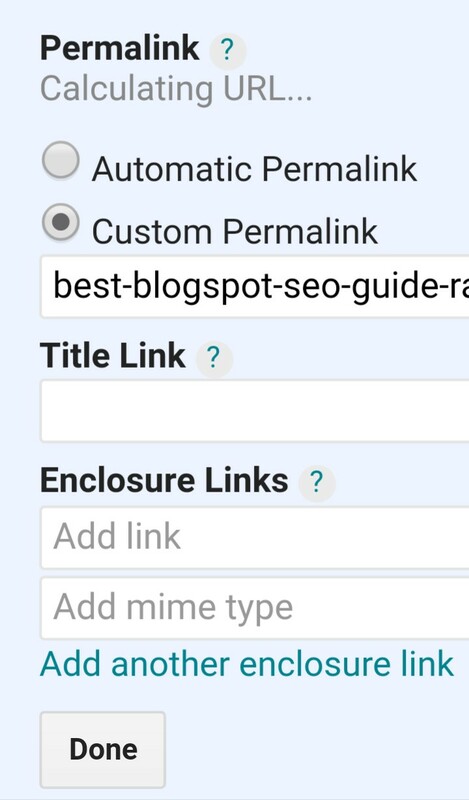 Well many regard this as a common tool in the Google search console but it plays a great role in your blogspot seo ranking. 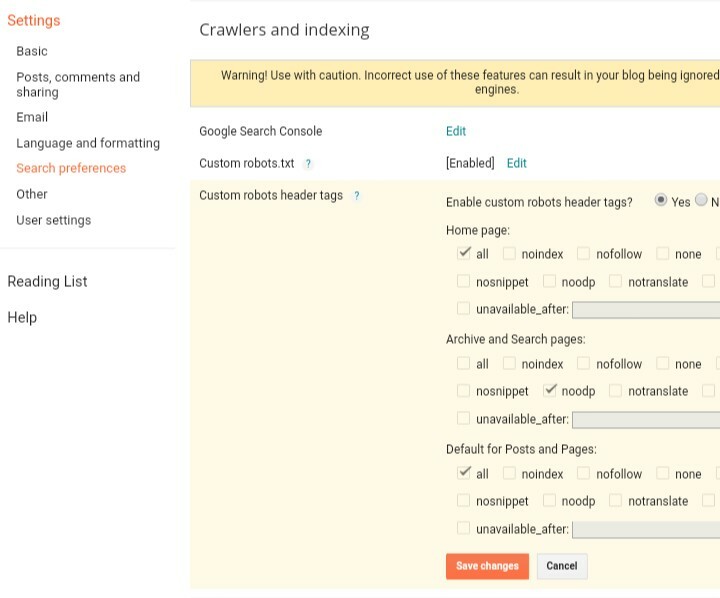 helps Google bot to automatically crawl your web pages for faster indexing, as we all know once your webpages are indexed the more likely they are to appear on Google. 4. Make Sure Your Robot Header Tags Are Set Up. As you are adding a robot.txt file to your blogspot search console, you should also consider signalling the bot on where to indexed. As it helps you get out the most part of ranking from Google. This is the best among the rest on blogspot seo guide especially when it comes to ranking your post on google first page. Keyword research is a way to find easy to rank keyword with high search volume and low competitors. I rank on the post whogohost affiliate program review. That's an example of keyword research and finding an easy to rank keyword that will make your post to appear on google first page. Just because you found out a guide that could help increase your blogspot ranking that doesn't mean you won't write a quality post. Google expect all blogspot users to write atleast 1500-2000 words per article. This helps to increase your blogspot seo as Google values a post that will add value to those looking for that keyword. Google loves those that knows what they are doing in terms of creating content. A friend of mine once said content is king, that a single post might be the one to put food on your table, so when writing for a keyword on your blogspot blog, make use of the header1, sub-heading and lots more. Helps to increase your blogspot ranking on Google. 8. Make Use Of Label. This has to do with differentiating of a post from another. 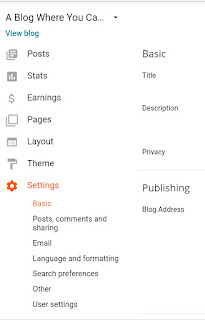 Now assuming you have a blog post on blogging and others on tech and also on review, why don't make use of a blog label as google assume that a blog without label is like a missing blog, make use of the post label as it helps to boost your blogspot seo. This is a great tool that helps to boost your ranking on Google as it helps to create backlink for your blog and other more. Start commenting on other people's blog. 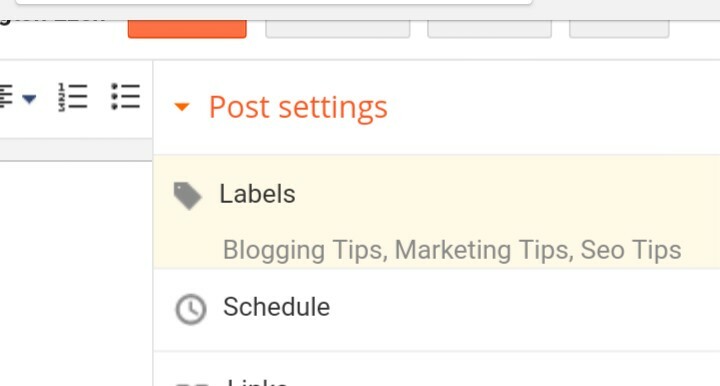 Always have a social share button on your blog as the more shares you have the increase in your ctr. Image helps alot in terms of seo, always use a quality image on your post for it helps. Helps to increase your blogspot Domain authority and ranking. Also helps to get your post indexed fast on google search console. A good template have a good role in seo, especially when it comes to blogspot seo. I have used many template on my blog but all have issues, find a template that is suitable and seo friendly on tablet/mobile/pc. Helps alot when it comes to ranking on Google. 15. Avoid Copy And Paste. Others may be doing it for fun but it's not. Google hate content theft more than anything, to avoid being on their blacklist avoid copy and paste. Apply these methods and see your blogspot blog seo improve and eventually see your blog on google first page. Always make use of a catchy words on your post title, helps to engage your visitors on a post and also increase your ctr. 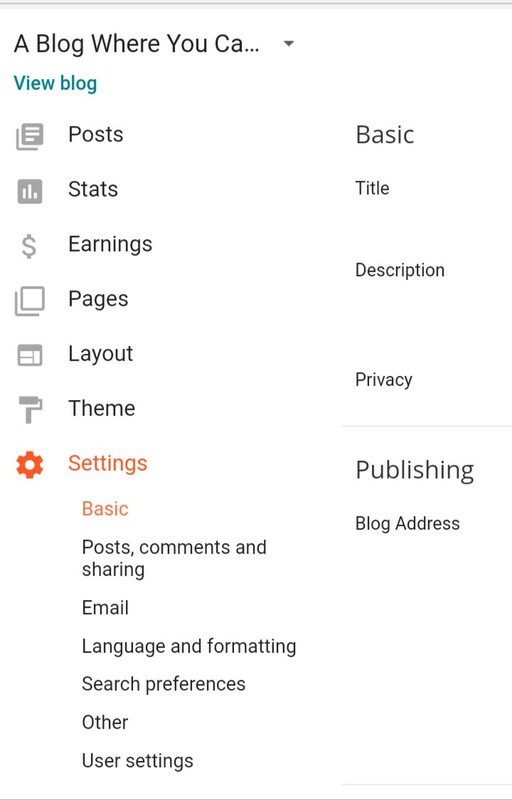 Helps google to understand and navigate a post or a page properly. No1 faster way of indexing your blog also help your blogspot seo and ranking. I have been thinking if SEO comes with a pack like if it's meant for only the guru's out there but just like they always say Google is your friend. There are many parts in SEO that needs full attention anyone can do SEO but what matters is who does it best. One of the best SEO part that you have to focus on is by doing keyword research, i make use of Semrush and it's great, there are many keyword research tool out there you can also try Kwfinder. A very good tool that also help you in your content writing, Google loves website with good write up that is easy to understand, so getting a grammarly premium account Wil help you to boost your SEO. These three SEO tools serve as a powerful SEO pack for bloggers although there are many of them, but when combined together they become All in one SEO pack for bloggers. Ranking with Google Featured Snippets..
We rank and bank with a simple detailed guide on krb eBook.